Popin Aladdin’s applications are system applications for setting up and updating popin Aladdin, as an art-healing applications that can color the room and see photos of memories on a large screen, see picture books with your children, application for a child to study, parenting support application which can ask for consultation to pediatrics department and babysitter from popin Aladdin, entertainer type application which can listen to music and enjoy movies are included. I would like to introduce about each application here. 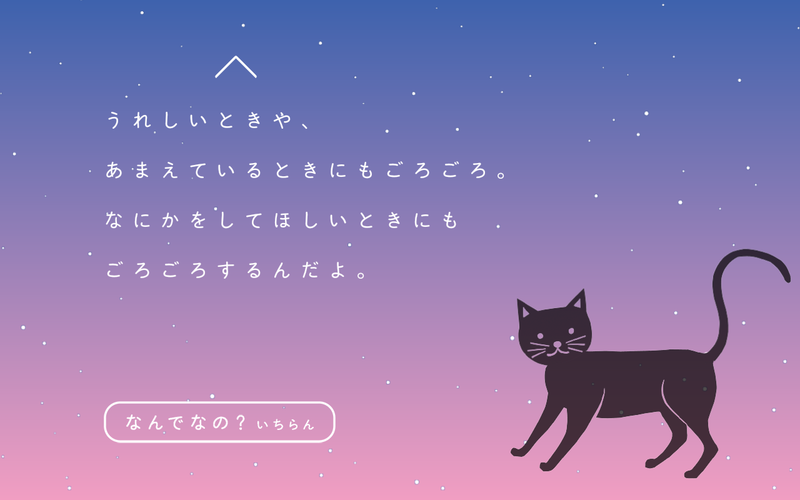 * The world picture book application was added since October, 2018. ※ [Posted on 20th November] Two more applications have been added for updating V 0.5.0 in November 2018. ※ [November 25 postscript] You can use Amazon Prime · Video with the V 0.5.2 update of November 2018, and you can use 20 applications. The setting application is a gear mark. In this application you can set up popin Aladdin. It is a screensaver like on a personal computer with a function that imagined the future wall. We automatically project contents such as landscape and wall clock, latest news, photo album etc. When using this function popin Aladdin starts in the morning, it projects nice scenery and news and raises it. You can switch the light with the white button on the upper right of the remote control, but you can set one favorite color besides the default lightbulb color, daylight white, night light. 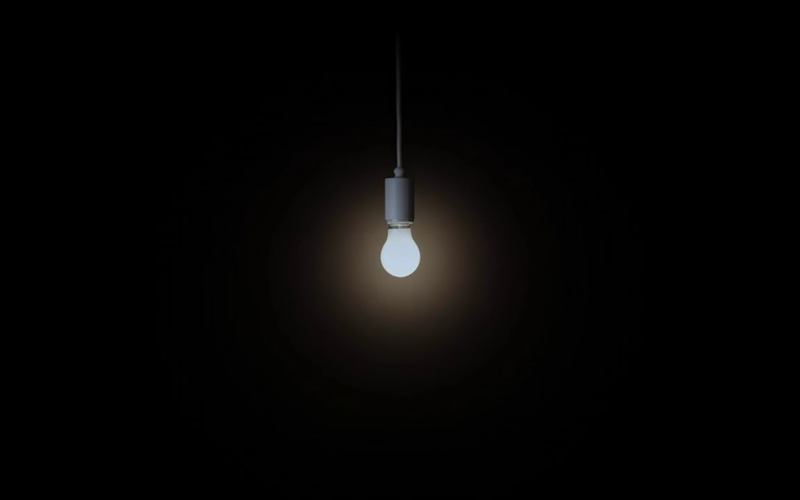 * It is now possible to change the order in which lit colors are switched by updating V 0.5.2. You can set the brightness of the projector. You can set the screen ratio and video mode. You can adjust the position (height) and keystone of the image. 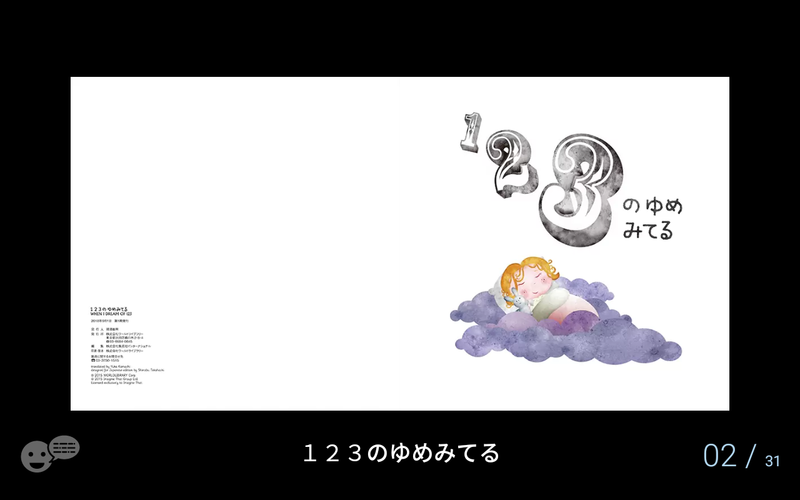 You can set the child-lock if you answer correctly addition on the screen. By setting the zip code of the area where you live, you can display regional news. You can see the system information. You can establish operation sound, projection method, unauthorized zoom, focus chart, device name, information based on law, reset, etc., and you can make more advanced settings. You can see how to use popin Aladdin, notices, and concept movies. Concept movie is very nice, so please take a look once. Popin Aladdin’s smartphone app can also be downloaded. 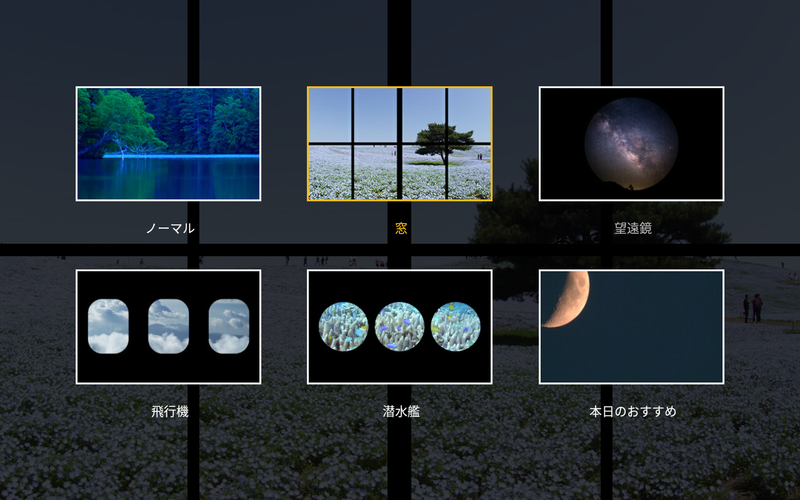 In the art / healing application, you can see “Photo Memories” of a slideshow application that you can see with popin Aladdin photos you took on your trip, “Beautiful scenery” where you can connect the wall with a nice landscape of the world, and there is an application such as “healing light” that you can relax with mysterious lights and calm healing music at night. You can see images uploaded from a smartphone or tablet downloading a special application on a large screen. Emotional, the picture is round and slowly rises from below. In the slideshow, pictures are switched on the big screen. I think that I am very pleased if I send a travel photograph etc. with my child. 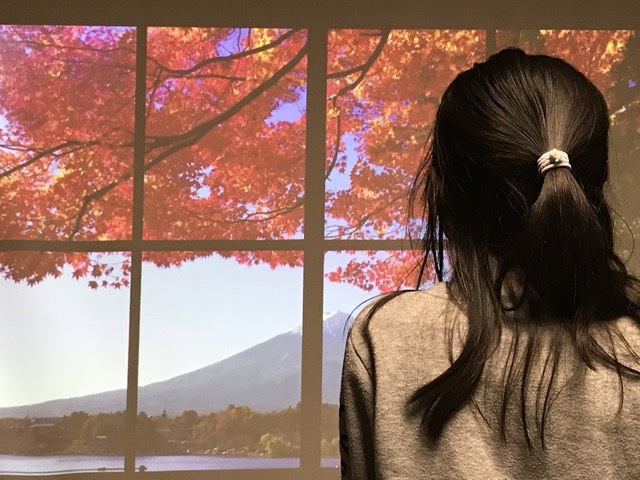 You can project a wonderful landscape on the wall together with BGM. Choosing a window allows you to experience an exactly like big window on a wall. You can change to various versions such as windows and submarines by opening the beautiful scenery and pressing the up button on the remote control. With this application you can also feel like going on a trip while staying at home. 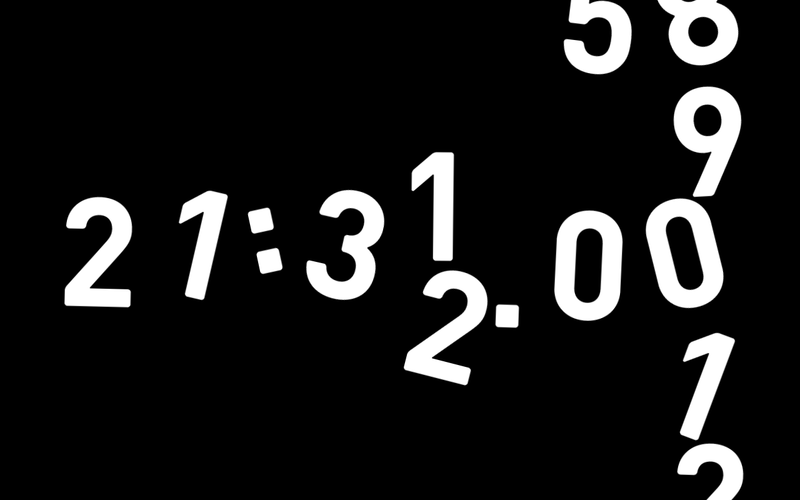 You will be able to keep watches on the entire wall. 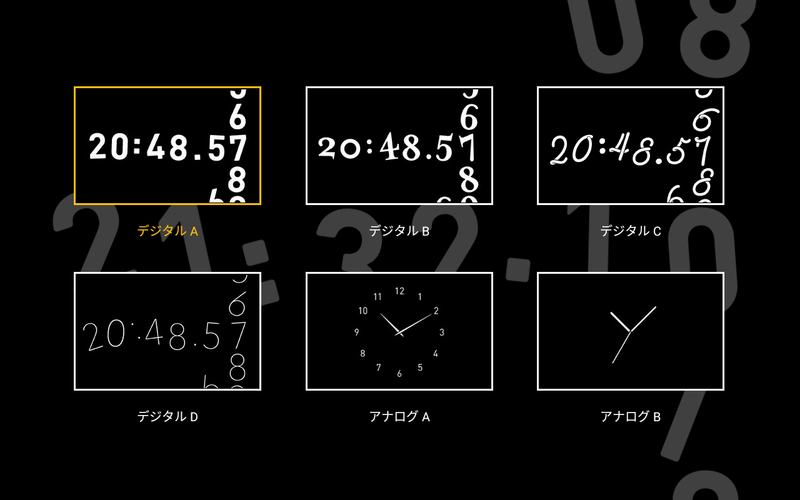 The watch has four digital displays and two analog clocks. It is also fashionable that a large clock is displayed on the wall. 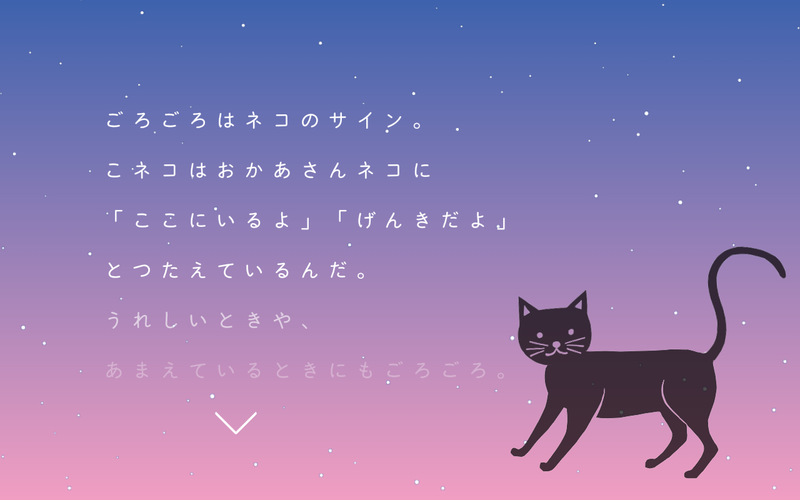 You can relax by projecting lights and candles on the wall while listening to relaxation BGM. 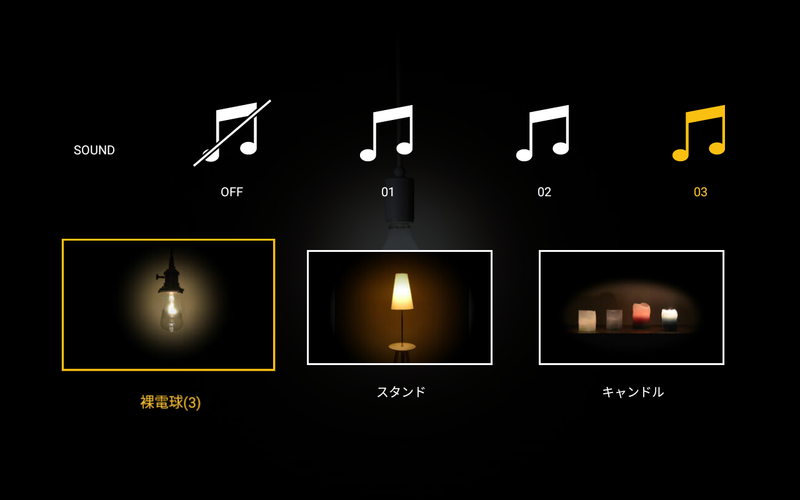 You can buy the type of BGM and light by pressing the up button on the remote control, and you can change the type of light by pressing the side button with a bare light bulb and stand. 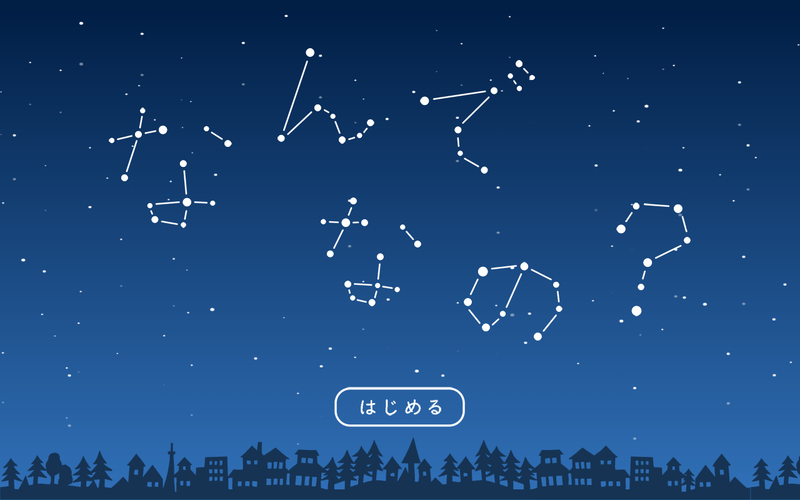 In kids’ applications, you can use ‘YouTubekids’ on YouTube for children and’ Moving Solar System ‘for studying celestial movements’ Learning poster’ where you can study hiragana and alphabet on big screen, ‘Picture book of the world’ There are applications such as “Why are you” that you think about various questions. You can use an application that summarizes YouTube’s children’s videos. 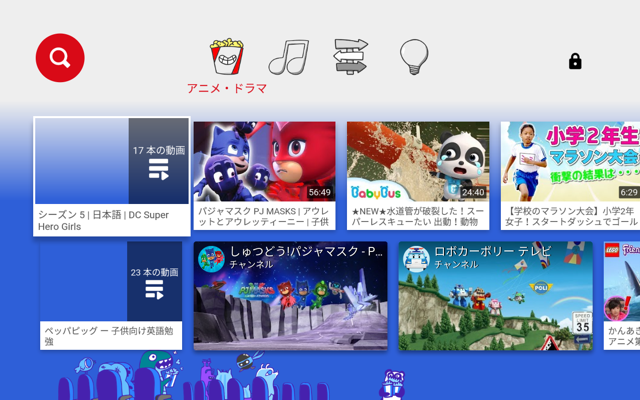 YouTube Kids can also be set to restrict usage, such as preventing searching. 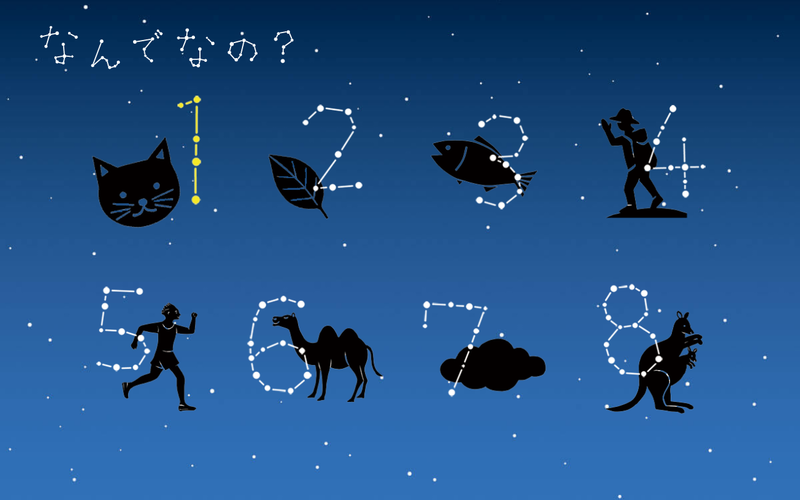 Celestial movements are displayed on the large screen. 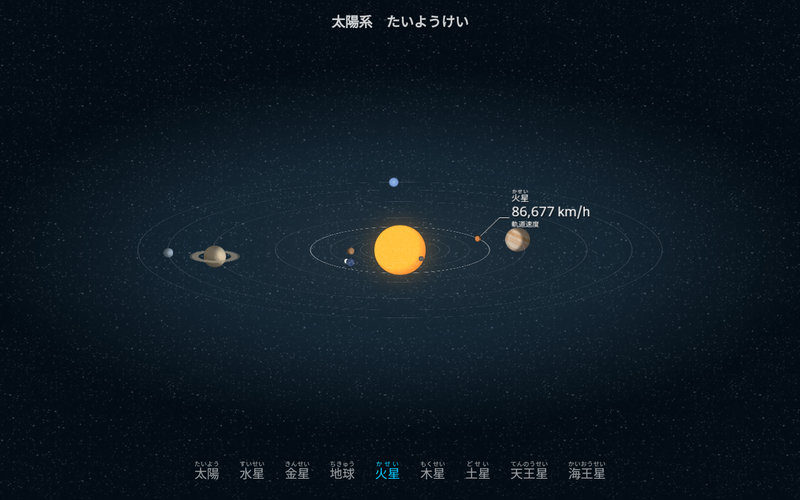 You can select each star with the horizontal button on the remote control, and you can also check the moving speed. 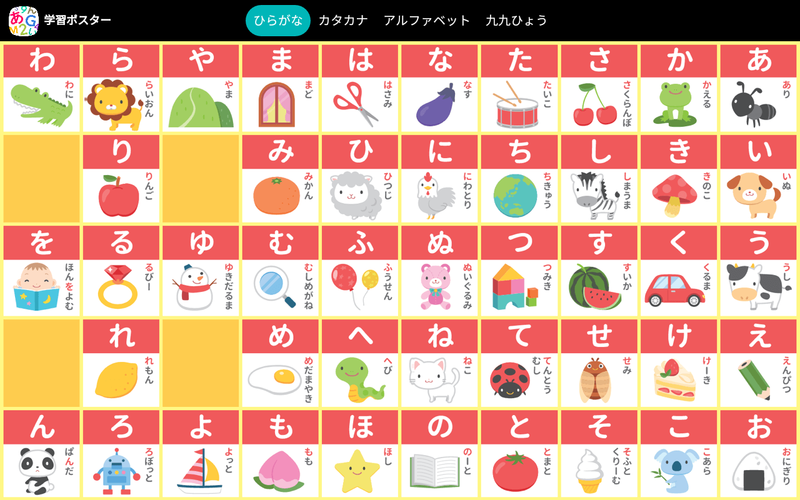 Popin Aladdin learning posters can display studying posters on large screens and study with children.You can display Hiragana, Katakana, Alphabet, Ninety-nine on the Learning Poster.When I display a poster on a big screen and study, my child is excited too much. In the picture book of the world, as of November 2018 three books can be enjoyed. 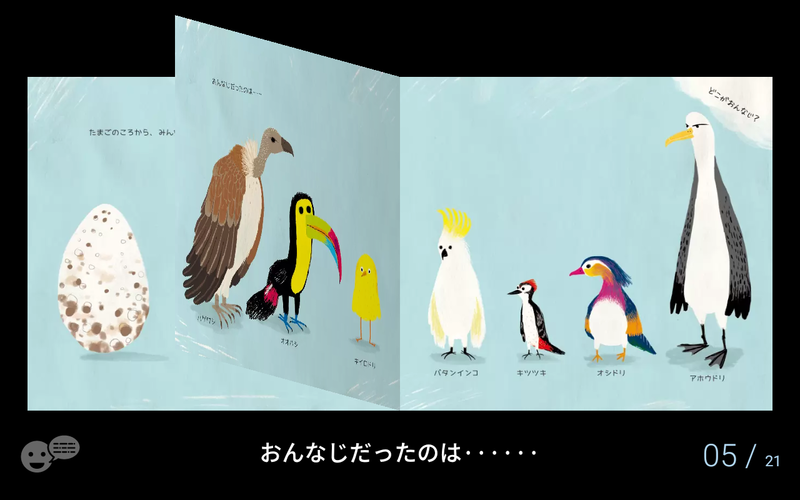 If you turn on reading the story, you will hear the picture book with narration. The page feed also moves smoothly as below. As of November 2018, you can enjoy 10 problems. Why are you able to learn various wonders like a parent and child riddle? you can see the answer. 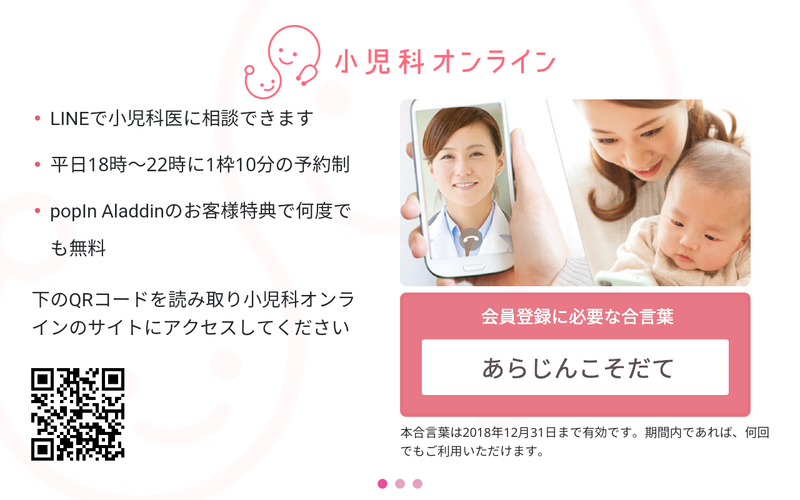 Parenting support applications include “pediatric online” where you can talk with pediatrician using LINE and “KIDS LINE” which can ask for babysitter. Applications that can consult with pediatricians at LINE, pediatrics online applications are included. Popin Aladdin Buyers are limited for a limited time, but they seem to be able to consult for free at any number of times. I think that this application is a very encouraging application for parenting generation. 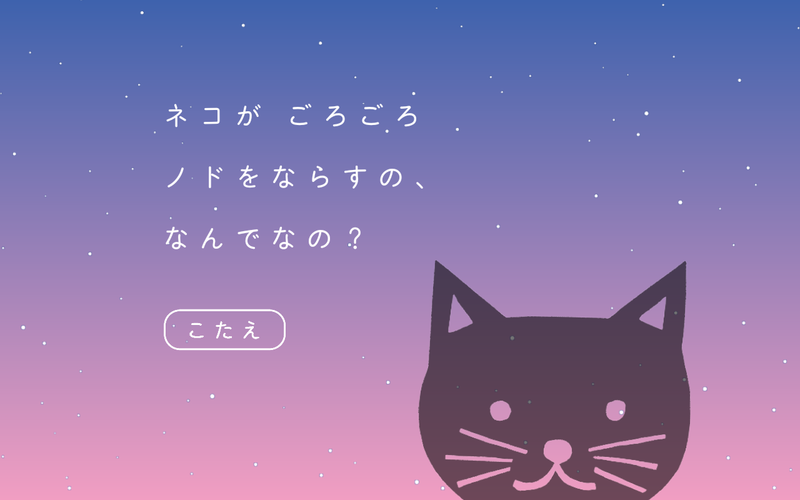 There is also an application kids line where you can ask for babysitters online. If you apply from popin Aladdin you can also receive special coupons. 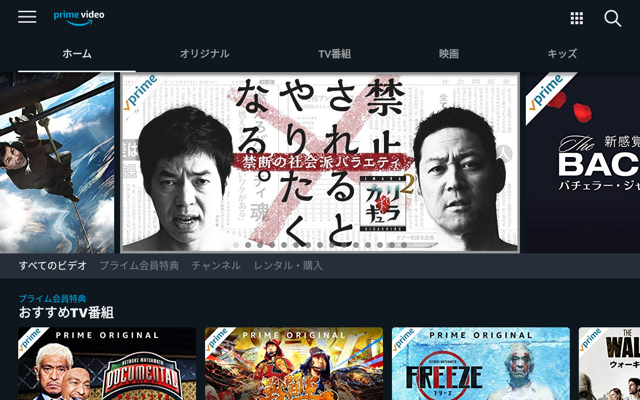 At first it was possible to use only “YouTube” and “AbemaTV”, but “Netflix” and “Amazon Prime Video” sports distribution “DAZN” etc can be used with the update as well. 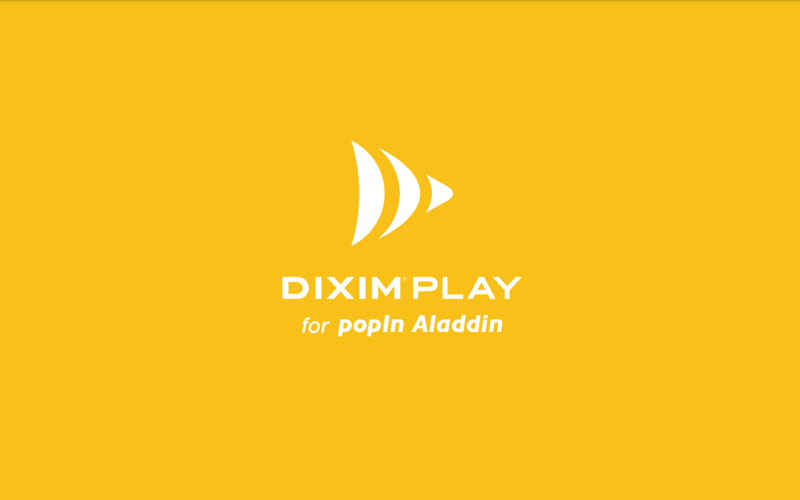 Also, when you connect “Dixim Play” with home TV recorder, you can see the program you recorded with popin Aladdin. You can even watch Youtube with your application. When searching, you can search easily by speaking while holding down the microphone button on the remote control. 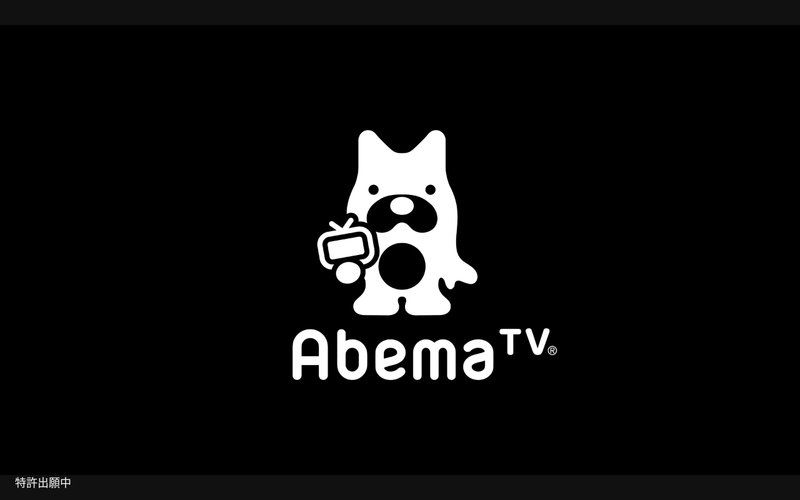 You can see the contents of AbemaTV. You can switch to the next channel by pressing the horizontal button on the remote control. You can see the program guide and my channel by pressing the up button. Netflix of the new service can now use the video from the update of VO.5.0. You can enjoy more enjoying videos as video distribution service increases. Amazon Prime Video can also be enjoyed on the big screen of popin Aladdin. Spotify as the world’s largest music distribution service is also included, so you can listen to your favorite songs in your bedroom at any time.Also, this may be a tricky but with the back button you can not select a different application without terminating Spotify, but when you press the Home button while opening Spotify, while playing Spotify in the background You can select other applications. So you can enjoy Spotify while projecting scenery with beautiful landscape. You can set the Bluetooth speaker mode and off timer by pressing the power button on the projector at the top of the remote control. If you turn on the Bluetooth speaker, you can use it as a speaker by sending music from smartphone etc. connected via Bluetooth. Popin Aladdin has good speaker performance and sound is also very good. Also, since the sound comes from above the head, I could feel the whole body like being enveloped in the sound. Connect smartphone and popin Aladdin and press the mirroring button to enjoy the smartphone image on the big screen. On the next page, we will introduce the satisfaction and discontent of popin Aladdin.